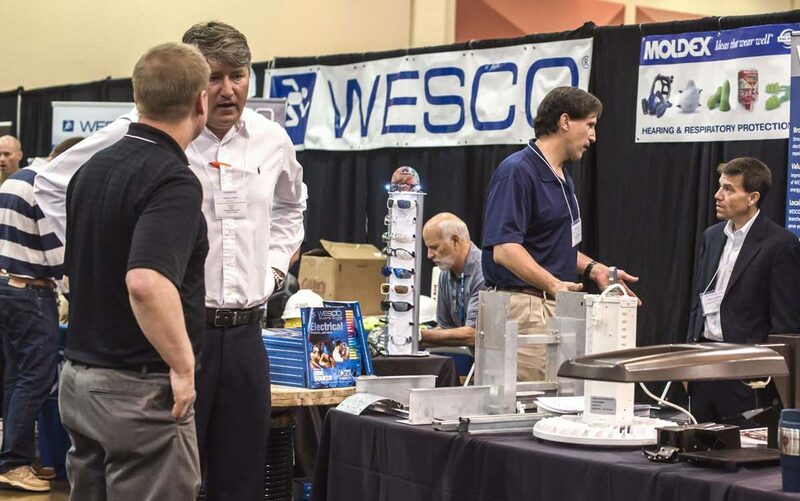 A record turnout of nearly 1,500 registrants, including exhibitors, packed the Meadowview Convention Center for the 9th eChem Expo, a combination of unequaled technical presentations and strikingly relevant vendor exhibits. 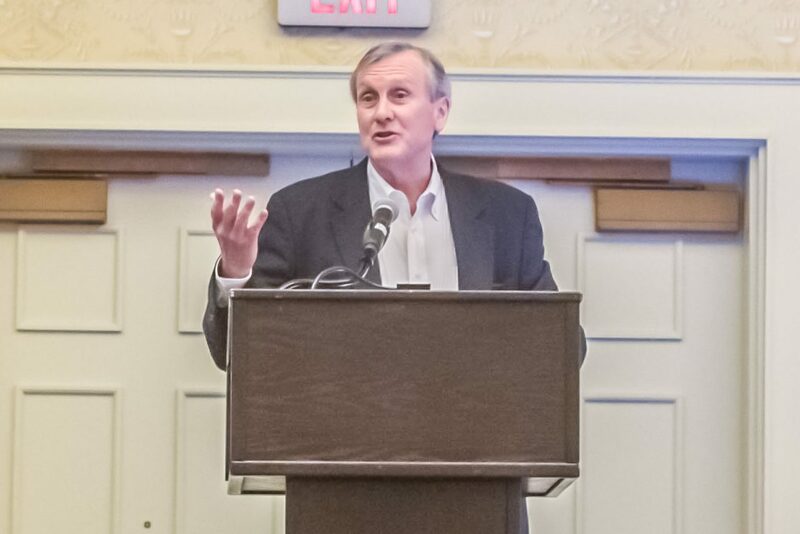 Words of wisdom on preparing for the challenges of rapidly accelerating change flowed from Parker Smith of Eastman Chemical Co., Ronald Dailey of Nuclear Fuel Services and Thomas Kastenberger of Wacker Polysilicon. 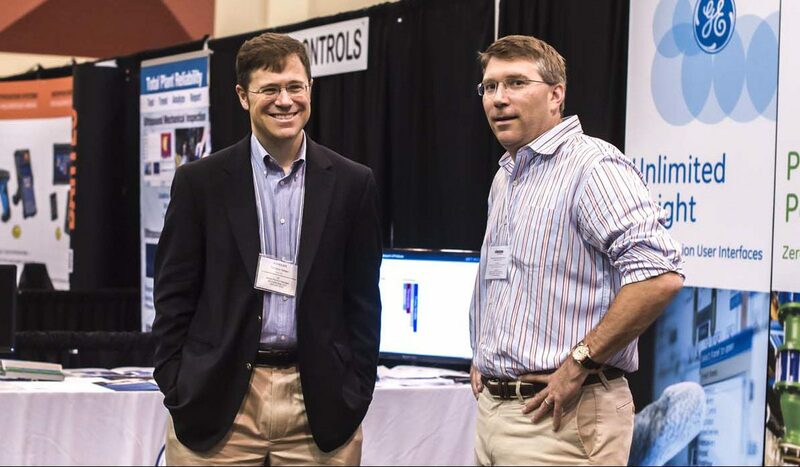 The video above shows eChem Expo attendees gathering information and renewing working relationships at the #1 multidisciplinary applied innovation event in the process industry. 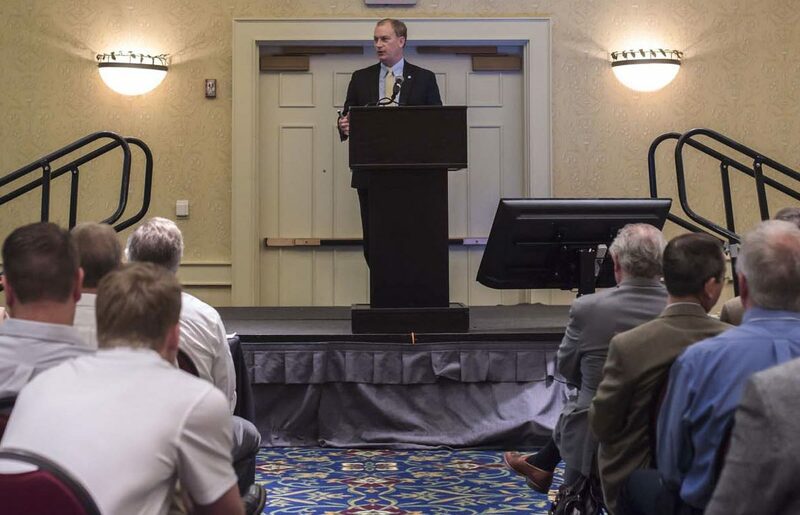 Attendees heard the latest on using data to optimize energy use at plants from a panel of experts from Eastman Chemical Co., Oak Ridge National Laboratory, the Tennessee Valley Authority and Hopco Consulting. 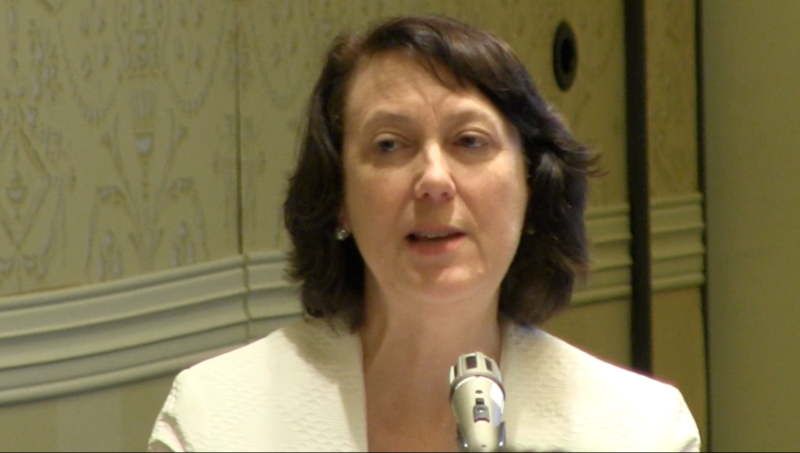 Engineers are beginning to shift their attention back to solving control-related problems instead of serving technology for its own sake, according to one member of a panel that addressed automation in the process industry. Some marriages are made in heaven, but Aetos Group and Mistras Group cemented their bond at chemical plants. 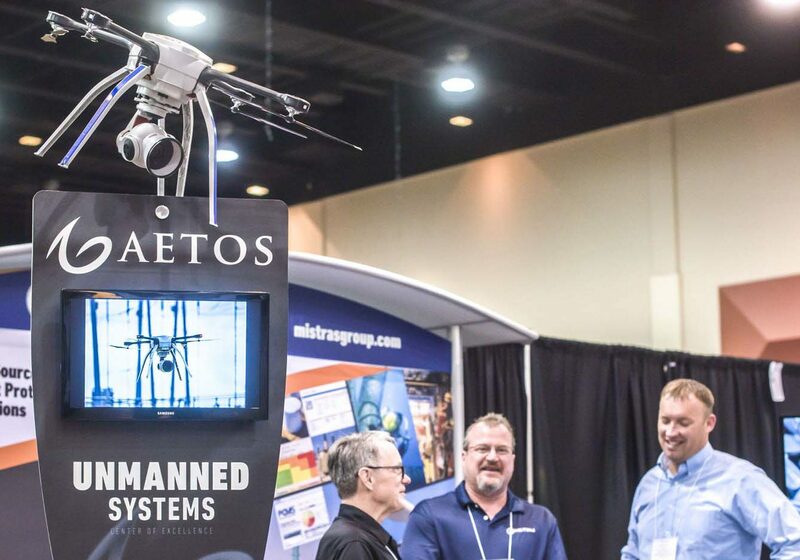 Aetos Group operates drones that inspect the plants, and Mistras Group analyzes the resulting data. 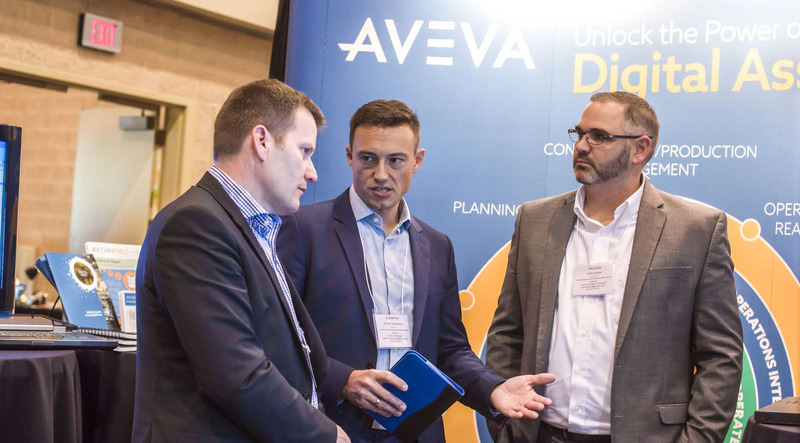 Eastman Chemical Co. is making the journey from document-centric to data-centric through a working relationship with AVEVA Group PLC. Together, they’re creating an engineering platform for Eastman and calling it SEIGA. Drones aren’t only for warfare and spying. Bentley Systems Inc. is combining the intelligence drones gather while swooping around outside of a plant with information captured by fixed indoor cameras. 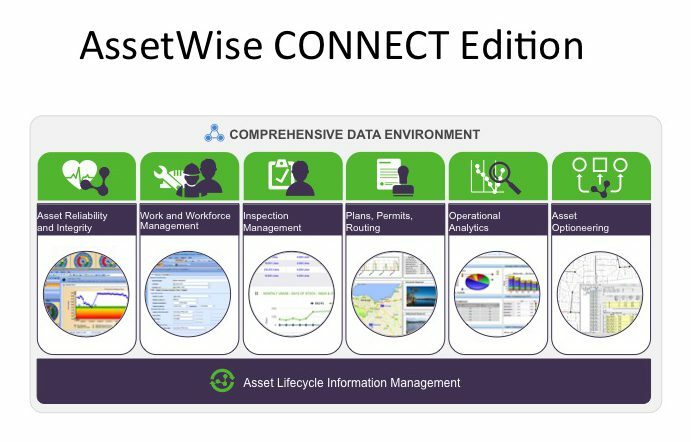 Digital twins mimic plant equipment to seek out variations from expected values that fall within alarm limits and are too small for people to spot. Thus, twins ferret out problems before equipment begins to fail. 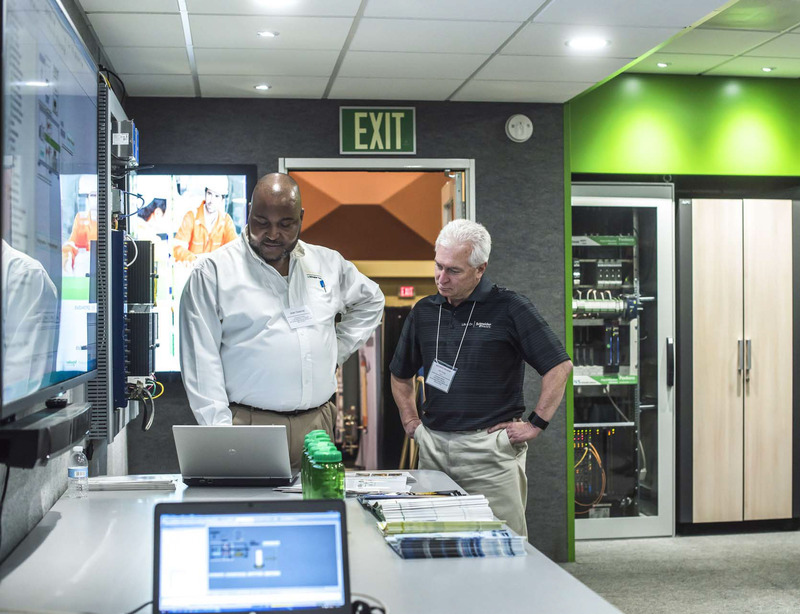 Johnson Controls highlighted two new products in presentations and at the exhibit booth. Both offerings reduce energy use and could contribute to a future of smart machines, company executives said. Eaton Corp. seeks to manage power in ways that happen to align with eChem Expo’s five focus areas of safety and environment, capability enhancement, capital effectiveness, energy efficiency, and sustainable development. 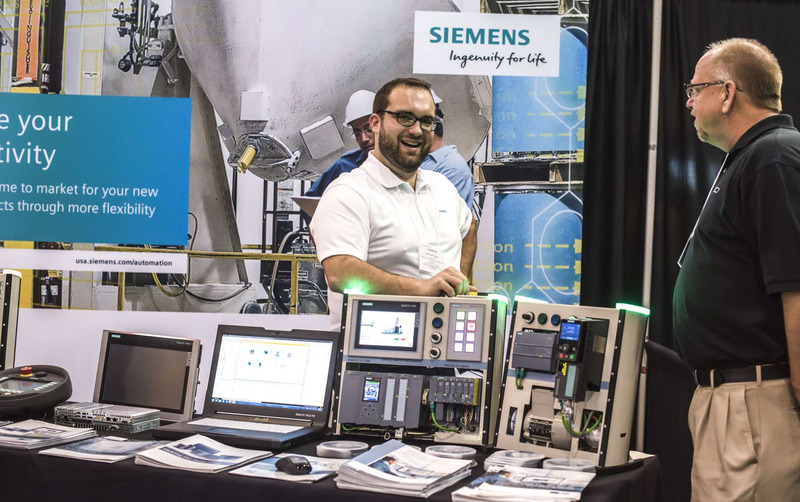 A Siemens software package designed to manage the entire lifecycle of a plant is helping to usher in the Internet of Things by creating smart factories where machines communicate with each other and with humans. Teikoku began working with canned motor technology in the 1950s, and it continues to gain momentum in the chemical industry. The pumps cannot leak, according to company officials, which explains part of their popularity. Innovation is increasing so quickly that it will create a new type of control system aligned with the industrial architecture of a business instead of artificial structures, according to executives from Schneider Electric.